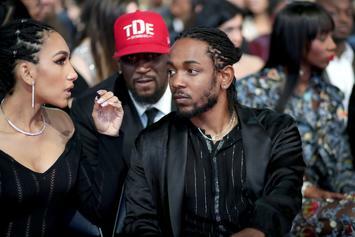 Kendrick's Pulitzer peers are happy he won for DAMN. 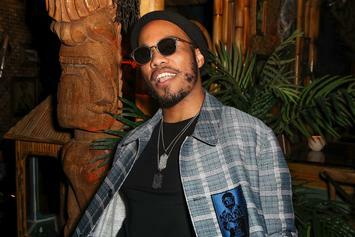 Herbie Hancock's working with some hip hop greats for his upcoming album. 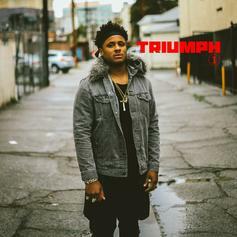 Drummer Ronald Bruner, Jr. taps Mac Miller, Thundercat, Kamasi Washington, and more on his new album "Triumph." 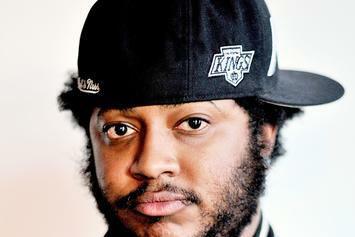 Kendrick Lamar, Pharrell, Wiz Khalifa To Appear On Thundercat's New Album "Drunk"
Thundercat announces his third studio album, "DRUNK." 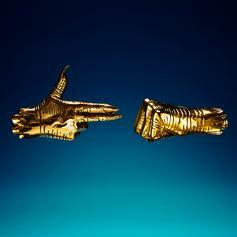 Killer Mike & El-P return for the highly anticipated three-quel. 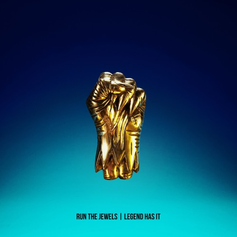 Check out "Legend Has It," the new single from Run The Jewels. 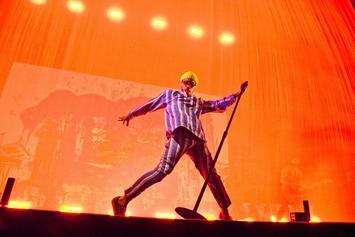 Tyler, The Creator's annual festival gets some major additions. 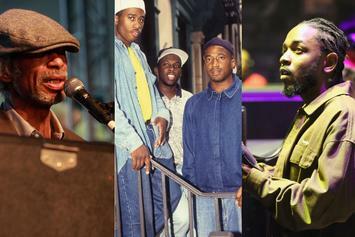 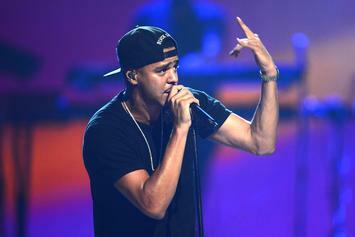 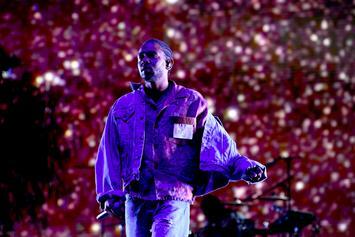 Outside Lands will return to San Francisco's Golden Gate Park for the ninth time this August. 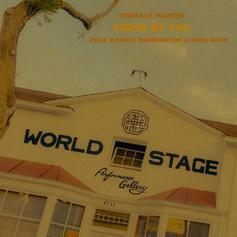 Another leak from Terrace Martin's upcoming album.